Meal: Dinner On arrival at Delhi Railway Station from there you will meet and assist by our representative and now you will ready to “Hit the Queen of Hills”. Drive to Shimla. 380km, 10 hours journey On arrival Check into the Dinner & overnight stay at hotel. 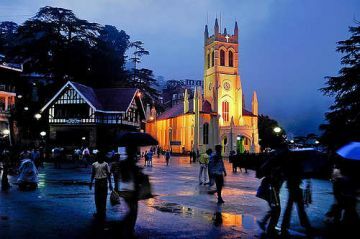 Meal: Breakfast & Dinner After breakfast at the hotel check out and drive to Shimla. On the way to Manali you will visit Sundernagar Lake, Pandoh dam, Vaishno Devi, Kullu Valley Temple & Kullu Valley. On arrival check in to hotel Dinner & overnights stay at hotel. Kullu Activity By your own River Rafting On Route: Start early from Shimla so you can spend more time on the way towards Manali and reach before Dark. 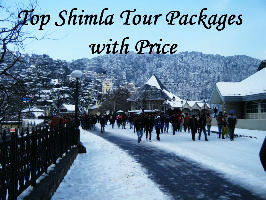 At 105 KM from Shimla you will reach Bilaspur. After Bilaspur you will reach Harabag , this is the lunch point and you will see many restaurants , Dhabas & also HPMC Juice Factory at right side and after that at your left side you will see Sunder Nagar Lake. Photography is not allowed here. After 12 Km you will visit Pandoh Dam at your right side. You will climb up the hill and to your right the total dam view will be visible. Photography is not allowed here. Further 12 KM you will get Anokhi Mata temple. River Beas will be at your right. Further 22 KM from here you will reach Aut town and before that you will pass through a 2. 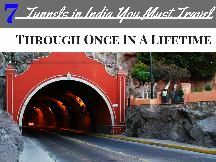 8 KM long tunnel. 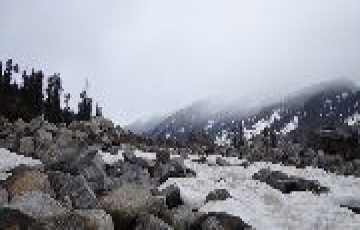 Meal: - Breakfast & Dinner After Breakfast at the hotel drive to towards Rohtang Pass or Snow Point 54 km from Manali at an altitude of 3958 meters, on the way sightseeing Gulaba, Rahalla Falls. 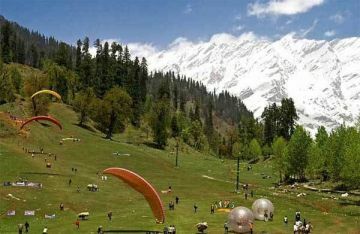 Return from to visit Solang Valley and enjoy Paragliding. Dinner & Overnight stay in Hotel. Solang Valley Nala: Solang Nala Valley drives its name from combination of words Solang Nearby village and Nullah water stream. 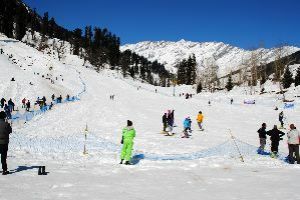 It is a side valley at the top of the Kullu Valley in Himachal Pradesh, India 14 km northwest of the resort town Manali on the way to Rohtang Pass, and is known for its summer and winter sport conditions. You can also enjoy Paragliding that was recently opened. Rahalla Falls, the beautiful water fall, at height of 8, 500 ft. About 16 km from Manali at the start of the climb to the Rohtang Pass, at an altitude of 2, 501 m. Rahalla Falls, Manali, and Himachal, India the Rahalla falls are the result of melting glaciers. It is a natural spot where tourist can view the natural beauty. 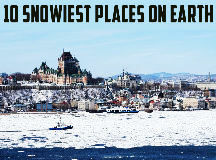 It is also become one of the famous tourist spot. It lies on the way to Rohtang Pass and the area around the Rahalla falls is marvelous, can't be expressed in words. It provides the very clear view of surroundings. Its surroundings also include silver birch trees, forest of deodar. The fresh and aromatic air provides relaxation, piece of mind to the visitors. 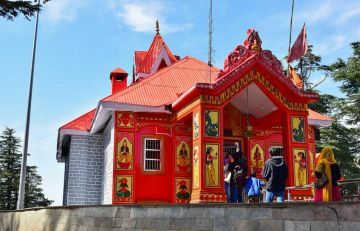 Meal: - Breakfast & Dinner After Breakfast at the hotel drive to towards Manali Local Sightseeing visit “Hidimba Devi Temple” landmark of Manali, also known iously as the “Hadimba Temple”. It was built in 1553 and an enormous rock occupies the inside of the temple, only a 7. 5 cm 3 inch tall brass image representing goddess Hidimba Devi. Next is “club house” The Club House with its comprehensive facilities that include a roller skating rink, an auditorium, billiards rooms, a library, a bar and restaurant makes wonderful outing for the day. 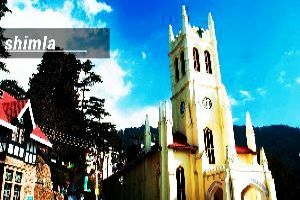 ”Van Vihar Dinner & Overnight stay in Hotel Manali: -Activity By your own Cost Paragliding River Rafting Zorbing Ropeway Places: Hidimba Devi Temple Club House Van Vihar Local Manali Manali: Manali is the most favorite destination of tourists from nearby areas as well as from distance places. The hill station – Manali is blessed with nature’s finest gifts. The enchanting valley is so picturesque that it has earned the name. On your 4th day of tour you will visit “Vashisth” Vashist, a small village 3 Kms from Manali located on the Left Bank of River Beas in Manali. After that you will proceed towards its Hot Water Springs and Temple. The village is also the site of some old temples, dedicated to the great sage Vashisth, and to Lord Rama. The Himachal Tourism sulphur baths are just beyond these shrines. Natural Hot Sulphur Water Springs with two separate bathing tanks for Gents and Ladies, which are always full of tourists Turkish Style Showers fitted baths have also been built nearby. Hot water from the nearby spring is provided for bathing. The beauty of Van Vihar will completely bedazzle you. Away from the hustle bustle of the busy market, this protected piece of land is maintained by government authorities. The vast forest area has a children's park complete with swings and slides and a small man made pond for boating. Perfect for a luxurious walk amidst nature or a warm afternoon enjoying the soft chattering of birds, the Van Vihar is a perfect place to relax and rejuvenate. If you are in the mood for a little adventure, you could also head down to the rocks along the river and enjoy a few moments of peace and quiet. If you are here in the evening, you can catch some breathtaking views of the setting sun with the majestic mountains serving as the perfect backdrop. Roller Sketing Rink, An Auditorium, Billiards Rooms, A Library, A Bar and Restaurants & Club House. Letter on you will visit Hidimba Devi Temple. Hadimba Devi Temple is dedicated to the wife of Bhim, one of the five Pandava brothers in the Indian epic Mahabharata. As the legend goes, Bhim married Hadimba and they had a son. Later on, Hadimba left the place and became a spiritual. The people later erected a temple in her respect, known as Hadimba Temple. The temple is in pagoda style and comprises no idol within, albeit, some footprints are engraved and are worshiped by devotees. Letter on you will visit Manu Temple. The Temple is dedicated to the Indian Sage Manu who is said to be creator of the World and the writer of Manusmriti. nice support by staff. good hotels . rate wise also good.